Diane Bladecki gives voice to those who have been wrongfully convicted in her upcoming exhibit at the Arts Council of Princeton. Multimedia artist Diane Bladecki will debut, “I am Innocent.” at the Arts Council of Princeton this Friday. 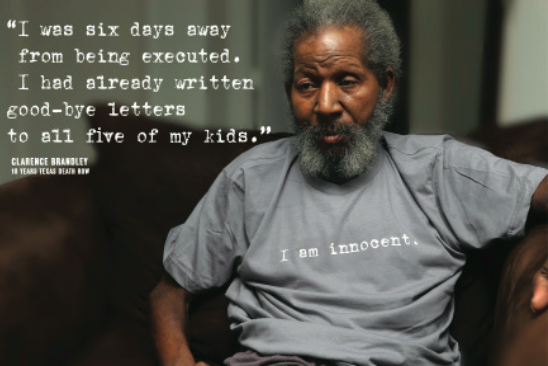 Her multimedia art exhibition focuses on the wrongfully convicted and their families. Primarily through photography, the exhibit helps people to understand the complex emotions felt by those who have been falsely accused and imprisoned. Bladecki, who currently works for Princeton innocence organization, Centurion, asked individuals currently being defended in prison to describe a day in their life. Their resultant letters will be included in the exhibit and their names will be hung inside of a birdcage. Diane Bladecki is seldom without a camera in her hand. She began photographing the wrongfully convicted as a volunteer and the experience has evolved into some of her greatest work. There is a soul searching journalistic style to Bladecki’s work that weaves her photos and words into stories of freedom, strength, and innocence. 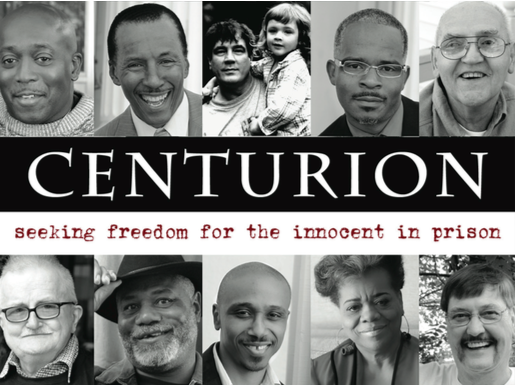 Centurion is a small but mighty organization in Princeton that defends innocent men and women serving life or death sentences for crimes they did not commit. They were the first organization in the world to do this work, founded in 1980. Before there was an “Innocence Project,” Barry Scheck collaborated as an attorney with Centurion to defend a gentleman named Ed Honaker. Honaker was the 14th person freed by Centurion. 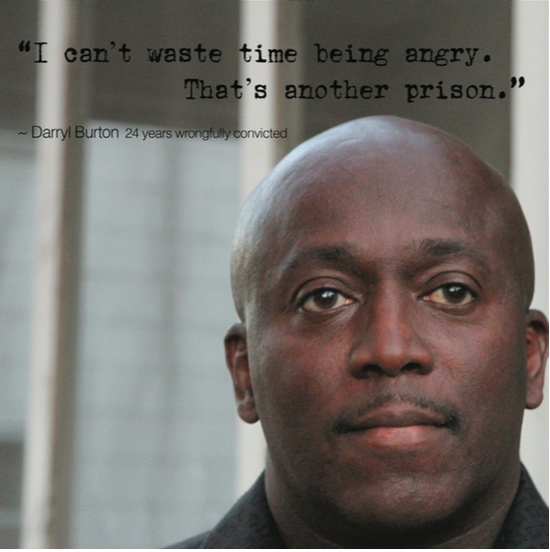 54 innocent men and women have been freed because of Centurion’s work to date. “I am Innocent” runs from October 7 to October 22 at the Taplin Gallery, located at 102 Witherspoon Street. There will be an opening reception on its opening day (October 7) from 5 to 7 p.m.